The short answer to this question is no – but then neither can women. Maybe i should expand upon that point a little. The brain multitasks – we can walk, talk, breathe and look where we are going at the same time, and the world would be funny if we could not – but what people are normally speaking about when talking about multitasking is the active thought processes. Its a common perception that men are synchronous and women are asynchronous. women do tend to balance many balls in their hands at once, where as men take a task and follow it through to completion (well most of the time). Its ridiculous to say men can’t multi task though. Fighter pilots are an easy example of a situation where men definitely do multi task – in fact if you have ever seen some of the test equipment the RAF use to determine how well men multi task you would be quite surprised, i remember one of the tests there was this annoying game with shapes coming across the screen that you had to interact with – more shapes come on the screen at once. 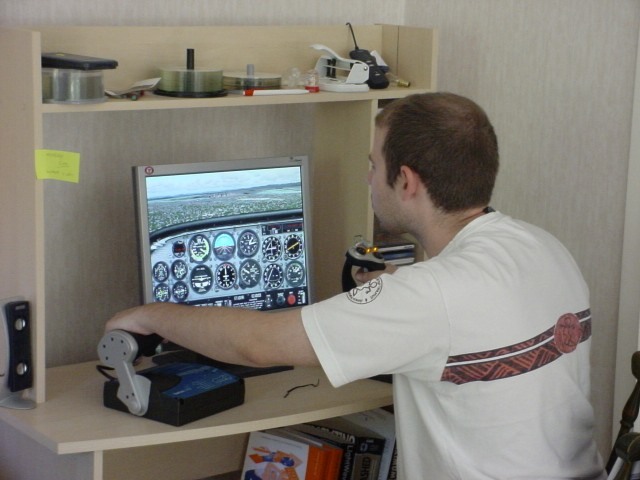 I can imagine trying to fly an airplane if you couldn’t multi task. you would never be able to dogfight. Is it true women multitask better than men? I honestly don’t know the answer to that question, but it is possible. The way men and women do things is definitely different, i remember a documentary once where they did psychological tests on a woman and a man, and then spent 6 months giving the women testosterone and monitoring the changes in her. It was very interesting. Multitasking does get a series of jobs done quicker, but i am not so sure it necessarily gets a job done better.